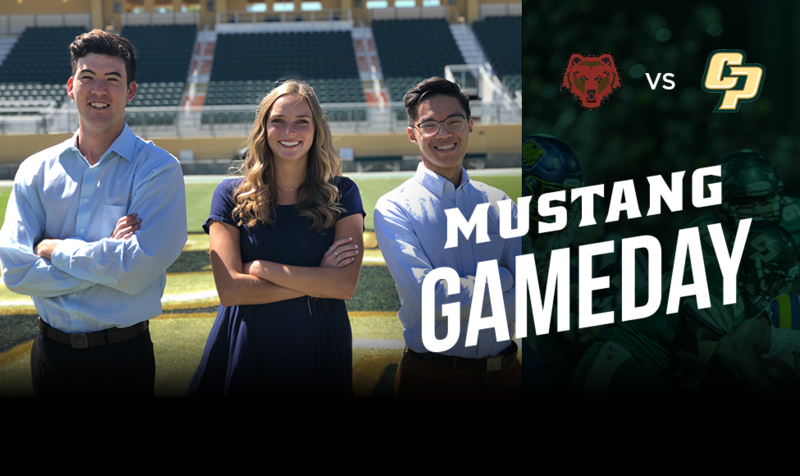 Another episode of Mustang Gameday is here as Cal Poly football hosts Brown of the Ivy League in a Friday night game.This is the first time since 1961 Cal Poly has played on a Friday and just the second time facing an Ivy League school. Mustang Gameday anchors Brian Truong and Connor McCarthy preview the game. Guests include head coach Tim Walsh, Assistant head coach Aristotle Thompson, and Brown play-by-play broadcaster Scott Cordischi.